With the Easter holidays approaching us soon, we bet most of you have already got your weekend planned. 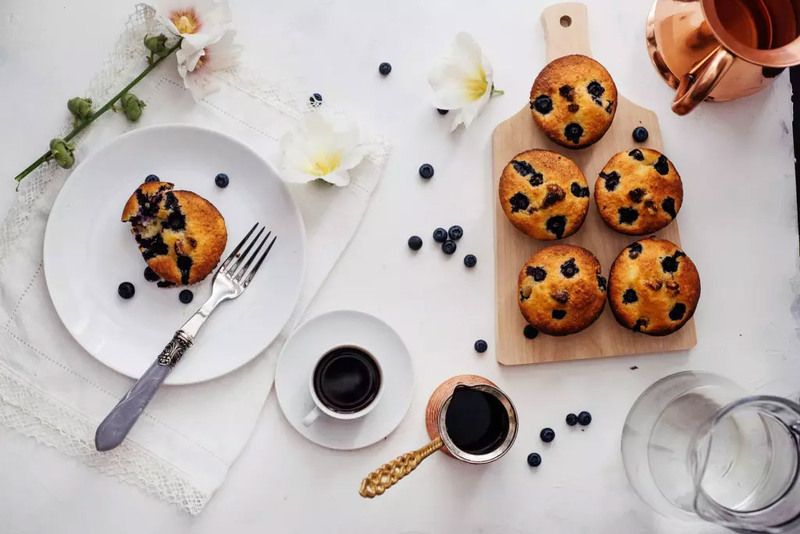 But for those of you who haven’t yet or will be chilling at home for the weekend, we’ve got some healthy, sumptuous recipes to try on this Easter Sunday! 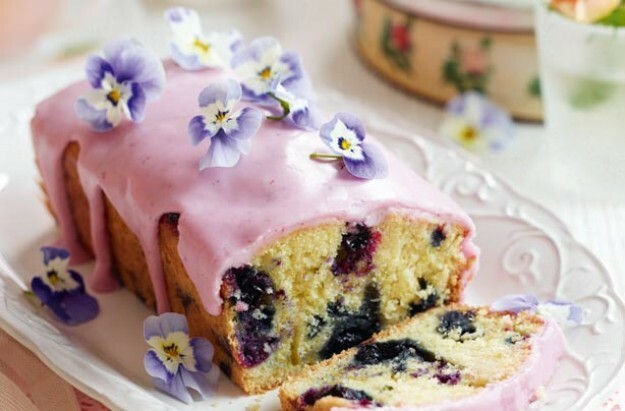 Impress your whole family with this elegant lemon and blueberry drizzle cake. 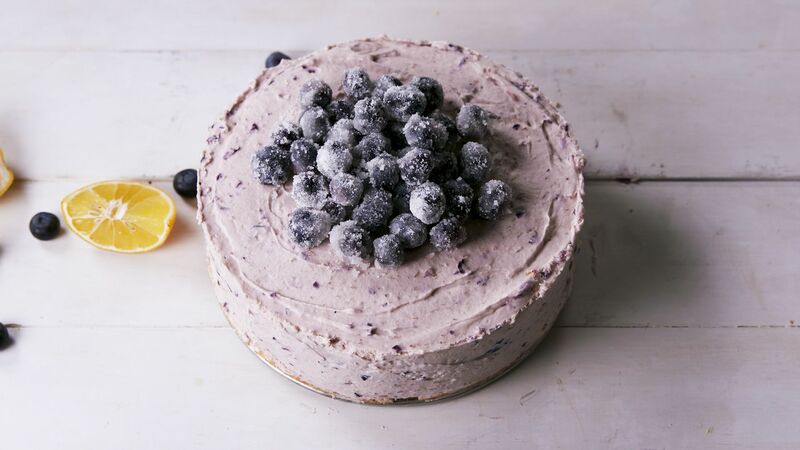 With a light, citrus sponge and a sweet blueberry infused drizzle, this cake is the perfect Easter Sunday treat. 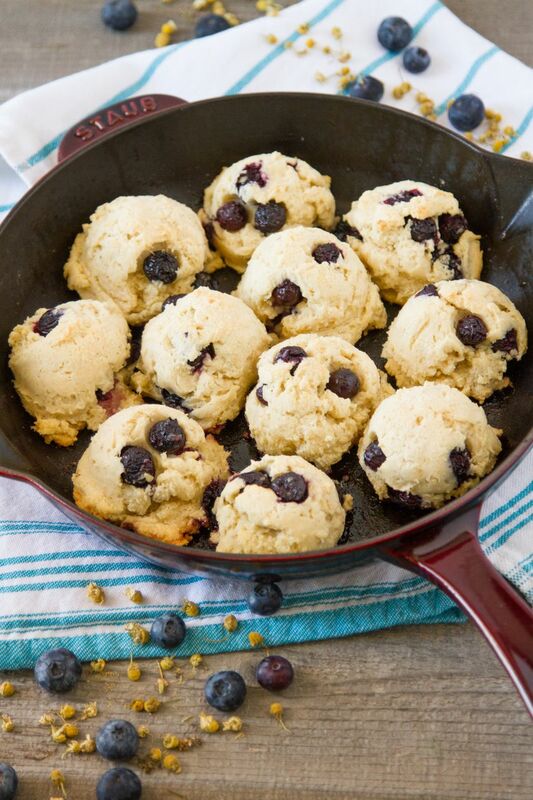 With Easter falling on the April Fool Day, a Fruit Fool is a no-brainer; it’s super easy to make and a tasty treat for guests. 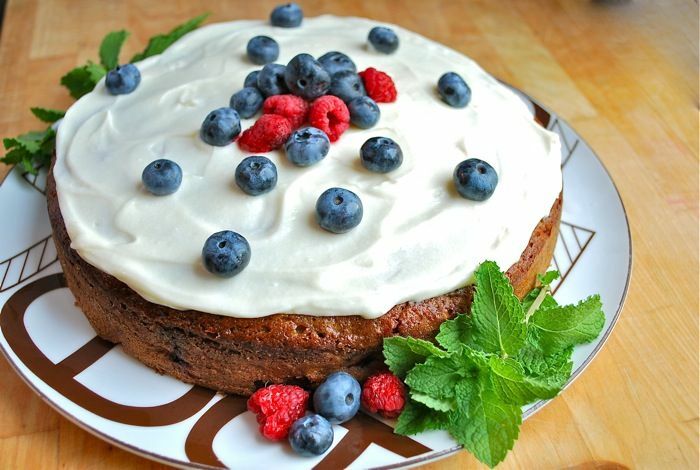 This delicious banana and berries cake can feed up to 10 people, and hence is great if you’re having a party on Easter. 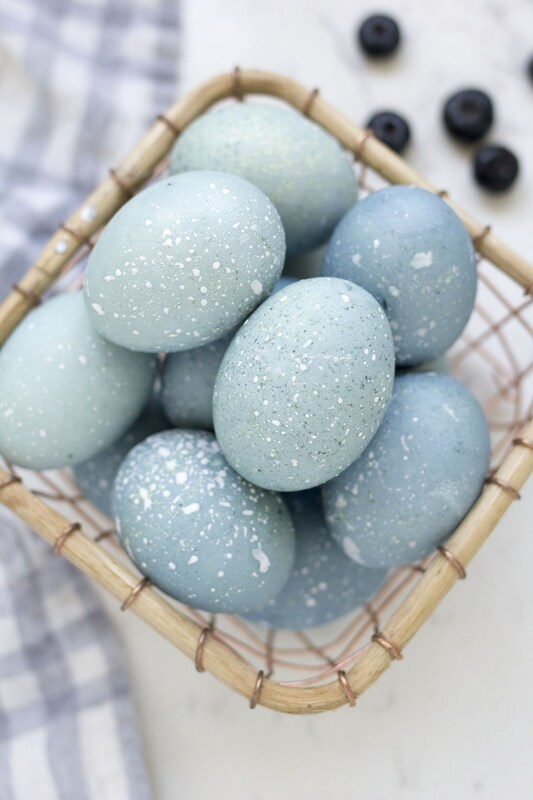 These uniquely dyed Easter eggs have been created with fresh juicy blueberries. They will be instant hit among kids and teenagers alike. 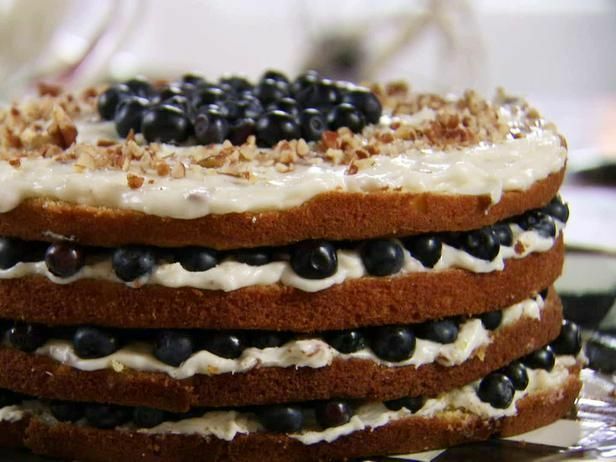 This beautifully constructed dessert is stacked with layers of moist vanilla cake, cream cheese icing and perfectly placed blueberries for an awe-inspiring Easter dessert. 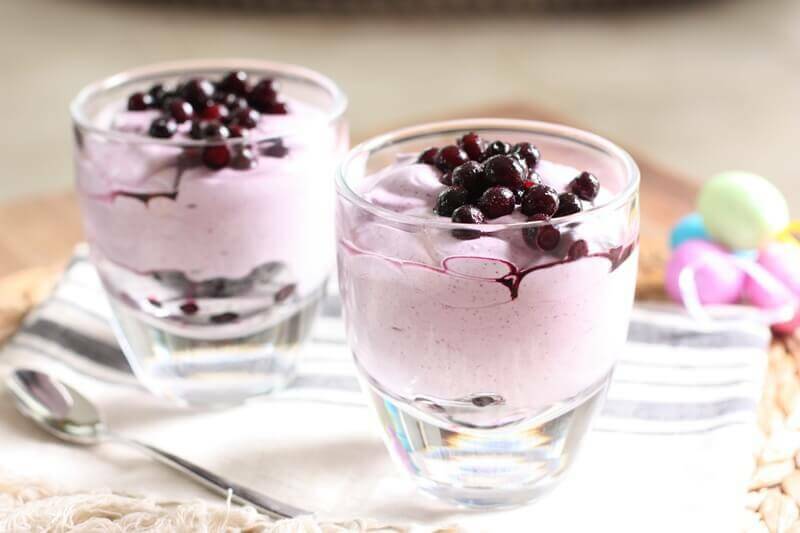 Or you can try this No-bake cheesecake too! 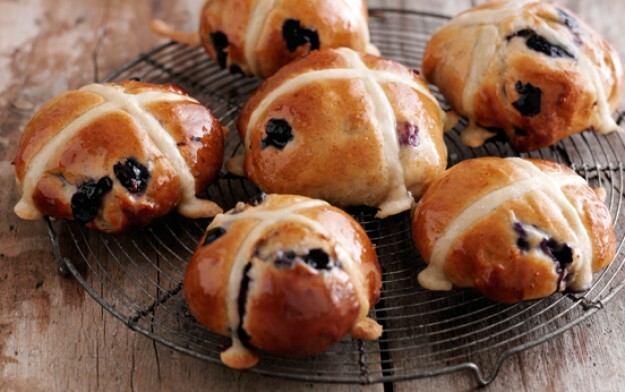 Hot cross buns get a fresh fruity twist with healthy blueberries, perfect with a cup of hot chocolate or coffee. Have the leftovers toasted the next day.